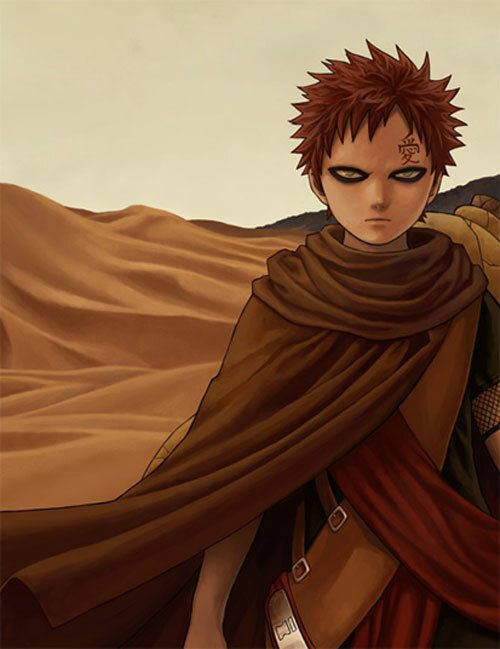 Another Naruto manga and anime series’ familiar character is Gaara. 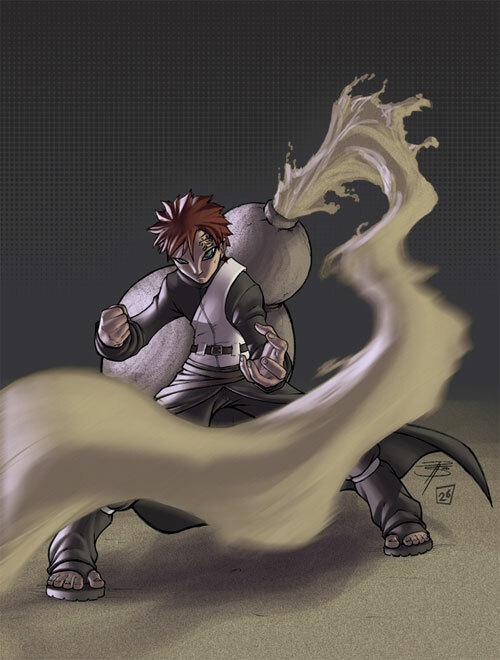 The character was designed as a foil to the series’ titular character, Naruto Uzumaki. 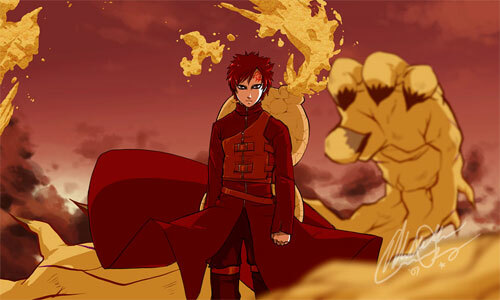 Both were born through similar circumstances but had develop different personalities as they deal with their troubled upbringing. 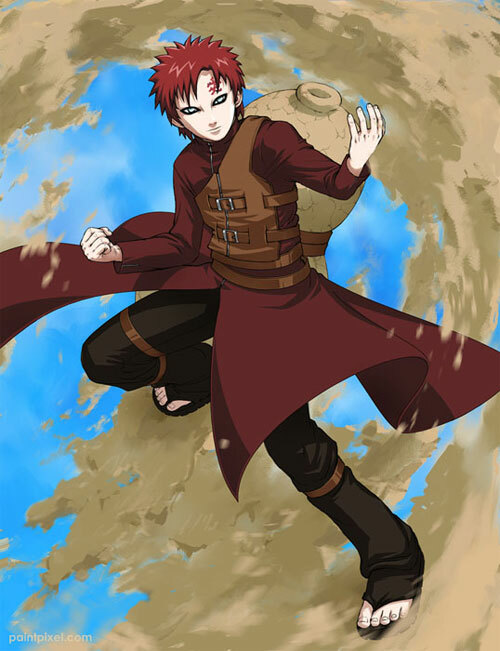 Introduced as an antagonist and rival of Naruto, a bond of kindred spirits and close friendship developed between the two as the series’ progressed. 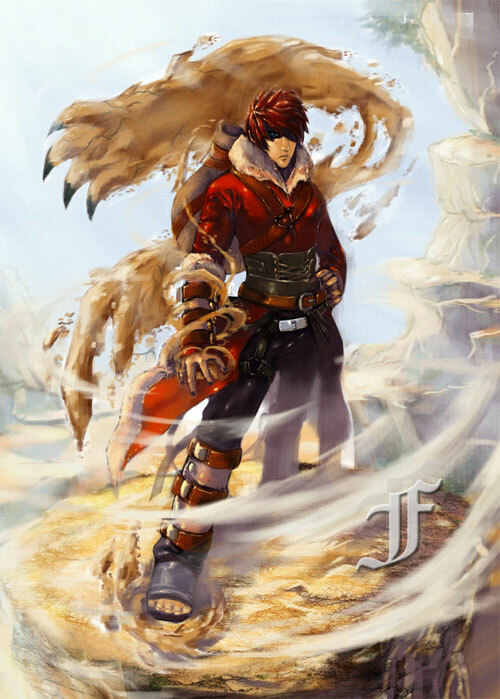 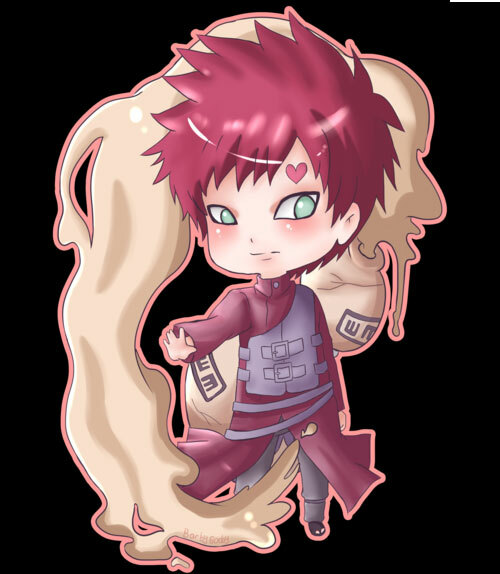 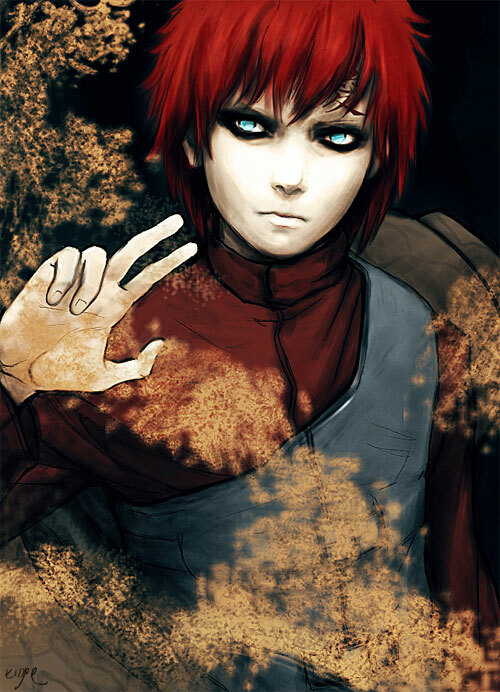 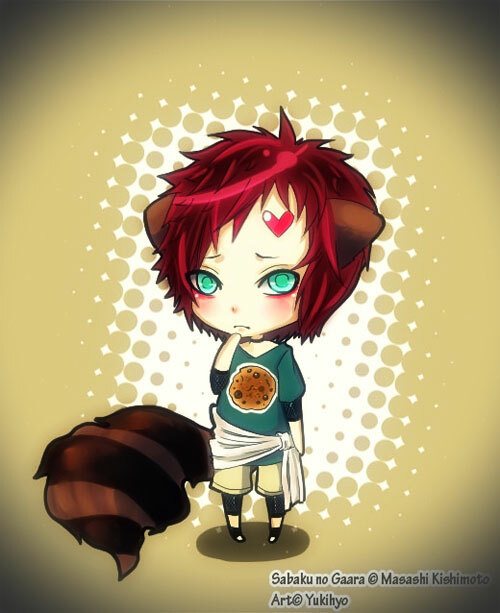 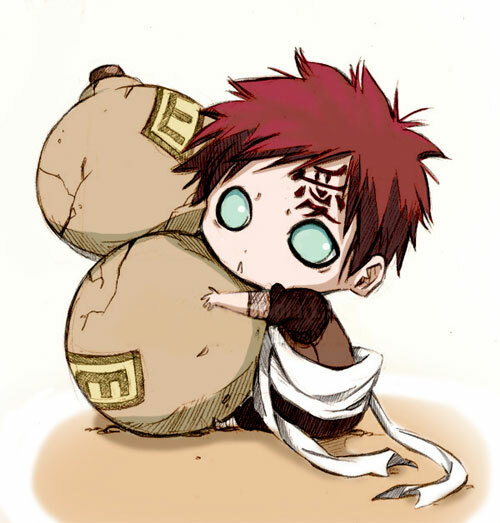 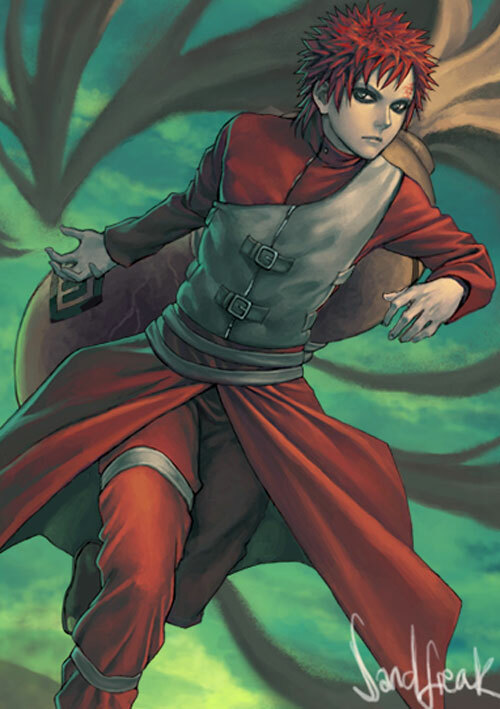 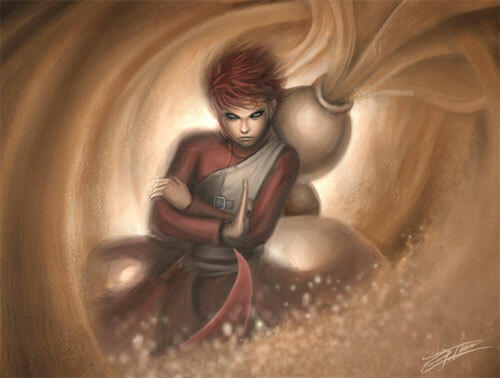 Gaara is a ninja affliated with Sunagakure, and is the son of Sunagakure’s leader, the Fourth Kazekage. 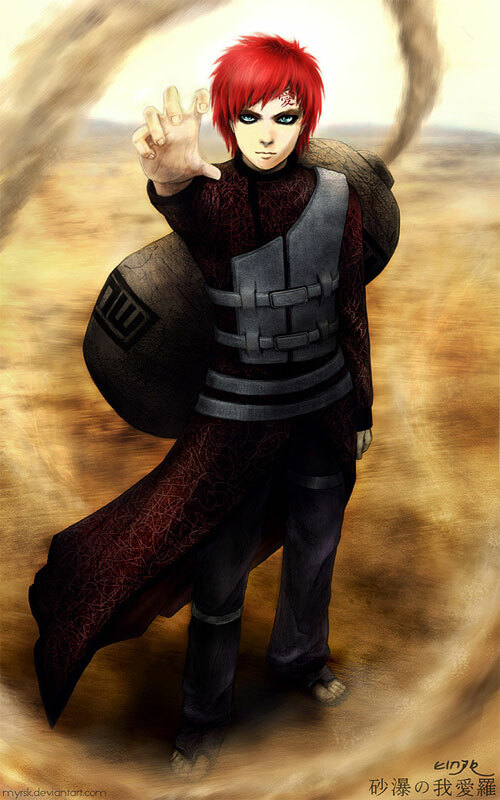 While on his mother’s womb, his father attempted to turn him into a human weapon by placing a tailed beast into him, and he was ostracized by the Sunagakure villagers. 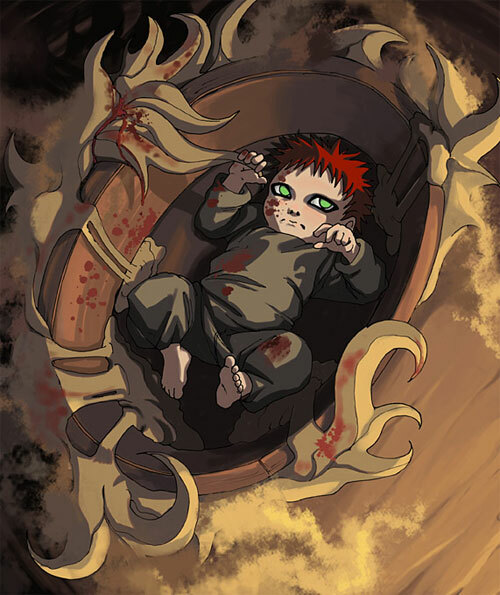 This resulted to him developing into a ruthless killer, slaying others without remorse, and treating his siblings Kankuro and Temari with contempt. 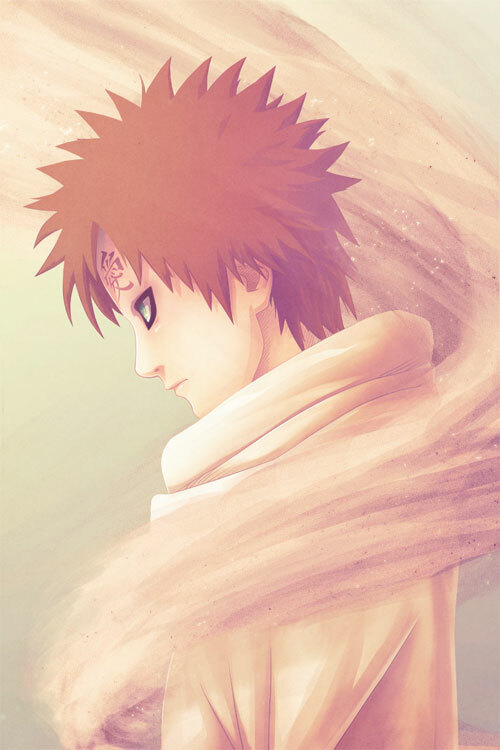 His battle with Naruto during the series changes this outlook, and he begins to aid others in order to emulate Naruto. 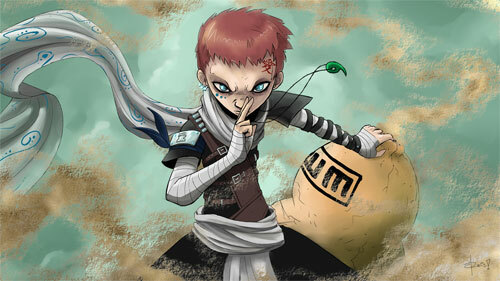 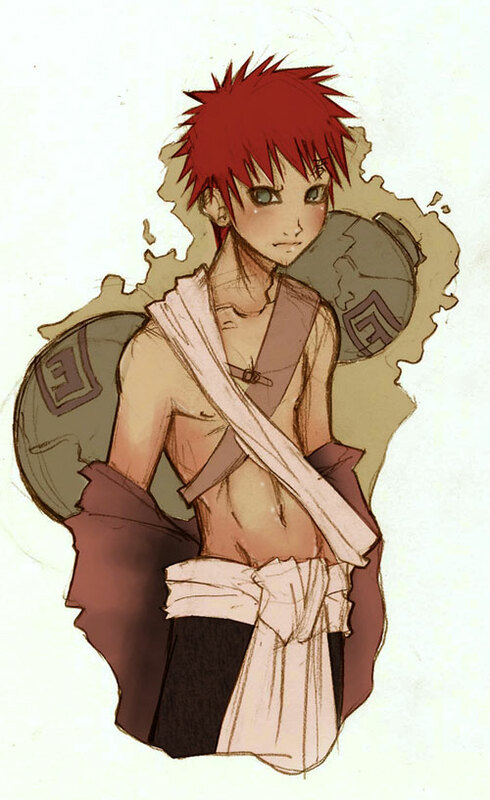 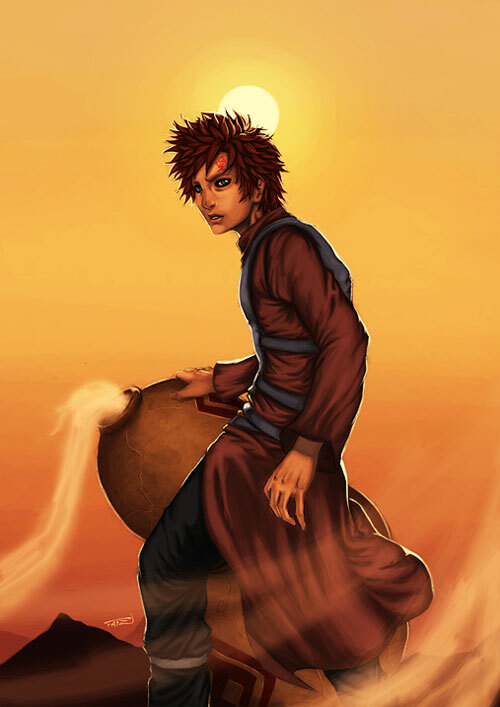 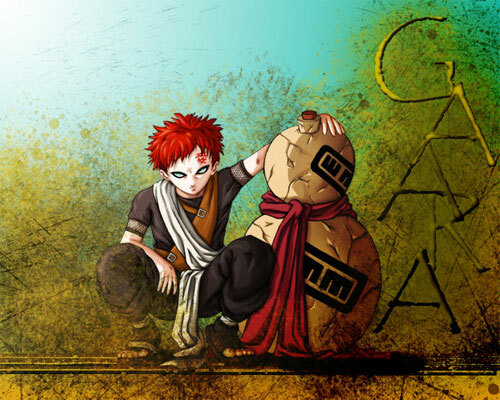 22 Gaara Artworks compiles some interesting Illustrations of this cool anime character. 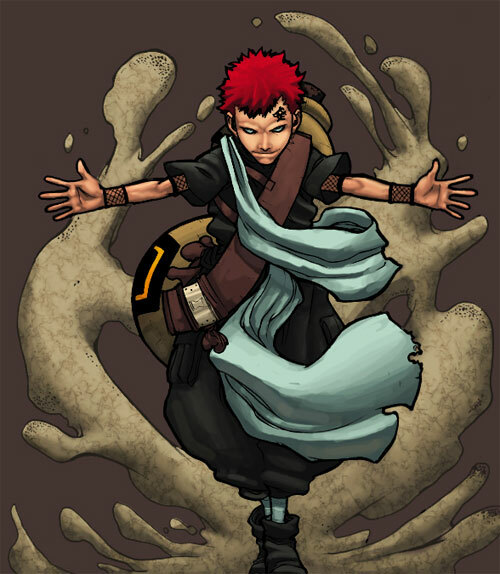 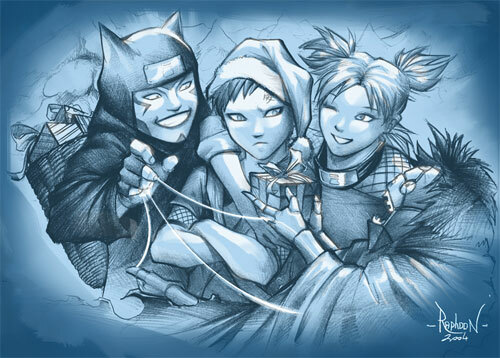 Check out the various unique artist’s interpretation of Gaara and let it inspire you! 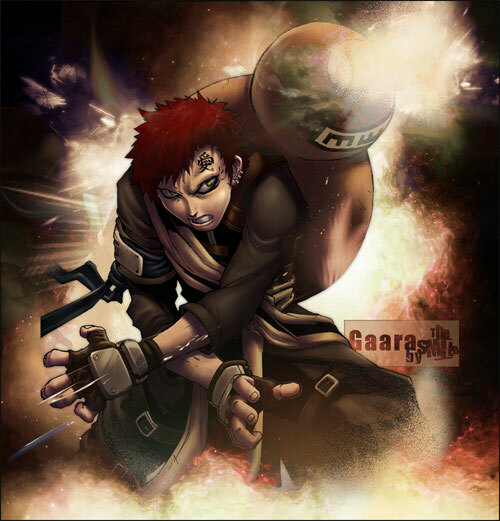 Various popularity polls of the series shows incredible preception to Gaara’s character. 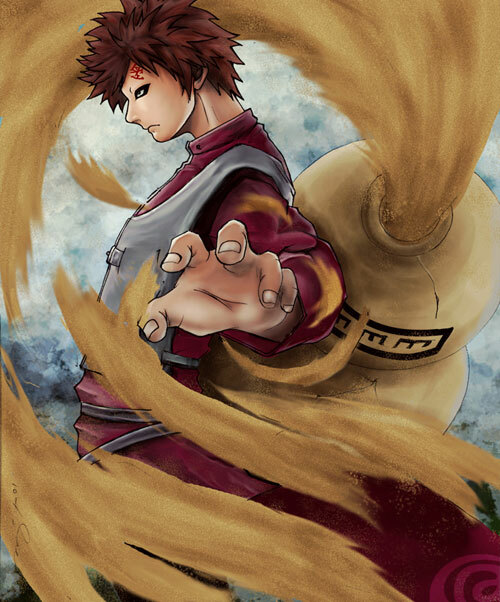 Which character in Naruto series is your favorite?